The short list of the TVs that I am going to mention today includes some of the hottest LED TV offers that we came upon in the last few months. 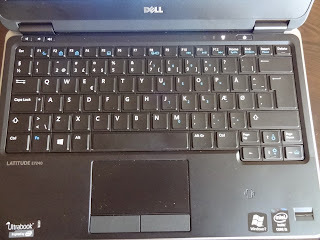 Please note that even though the selection is for year 2014 not all of the TVs presented here are from this model year – there are some old competitors that are still available in tech stores. First of all we are going to start with the Sony KDL-32W600A which is a compact HD LED TV that is offered at a very competitive price. This 32-inch screen has maximum resolution of 1366 x 768 which is not a lot by today’s standards but the picture quality is very good for a sub 400 Euro TV set with built-in WiFi connection the Smart TV functionality. 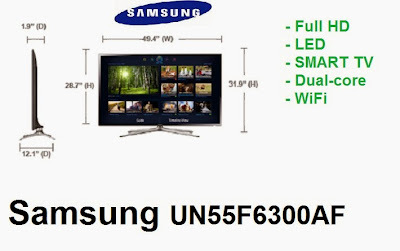 The next very good offer for a LED TV comes from Samsung and their 55-inch Full HD LED TV Samsung UN55F6300AF. It is one of the most popular 55-inch Full HD LED TVs in US. The reason for that of course is the amazing picture quality of the LED panel which is one of the best in its class. But in this model it is not only the picture quality that impresses, it is also the speed delivered from the dual-core processor that speeds up every process in this TV and makes using the Smart TV features a real pleasure. Of course we should mention the modern looks and design and top build quality of the UN55F6300AF. You can find this TV for around $1300. The next interesting competitor for this year is the LG 47LA640V which has a very good 47-inch LED panel. Its price of £529.99 in UK is the most appealing specification of this TV. The last deal for today comes from Finlux. Their Finlux 40F8073-T is the budget offer in this list. is a cheap 40-inch Full HD Smart LED TV offered mainly in UK. 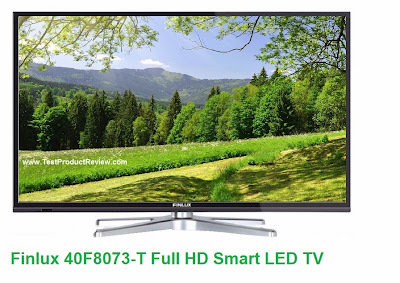 We have already reviewed plenty of Finlux TVs and I have to say some of their models are definitely worth taking a look at. So, this was our short list of LED TV deals for the beginning of 2014. Stay tuned for more TV offers, deals and reviews.